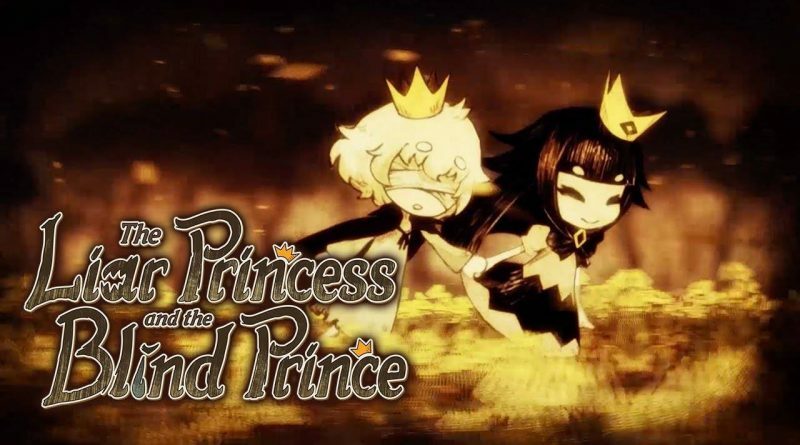 NIS America today announced that The Liar Princess and the Blind Prince will arrive on Nintendo Switch and PS4 in North America and Europe in 2019. Transform at will between wolf and princess to guide the blind prince towards a cure. Weave through the dangerous forest, but be careful… A blind prince cannot survive in an all-seing forest. Various obstacles will require the wolf’s strength, and others will require the princess’s wit. With so many traps and perilous hurdles that await, can the two make it safely to their final destination? With each delicate petal comes a fragment of memories shared by the wolf and the prince. Collect them along your journey and paint a vivid story of friendship, love, and loss.